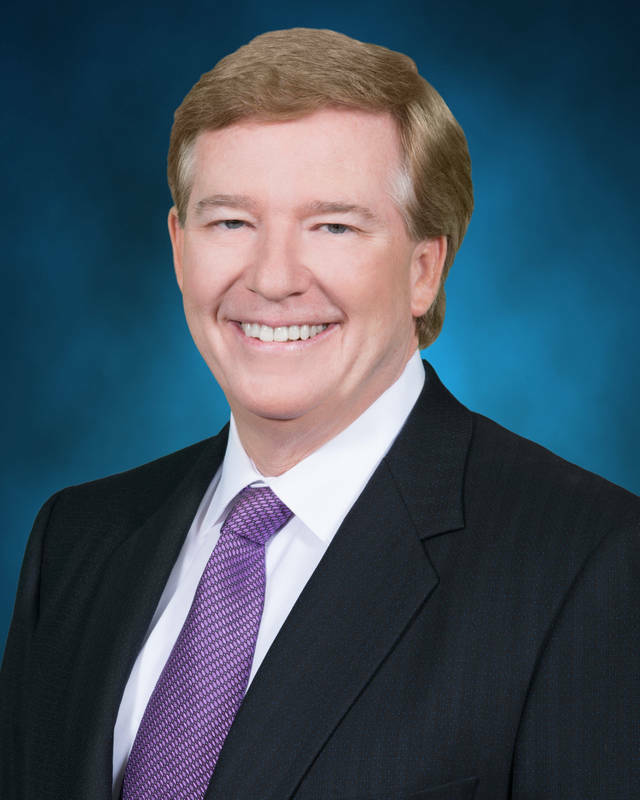 Andy Ferguson, a financial advisor with Merrill Lynch Wealth Management in Las Vegas, was a recently named among Barron’s 2017 “America’s Top 1,200 Advisors.” This is Mr. Ferguson’s third consecutive year being named to this list. Advisors considered for the “America’s Top 1,200 Advisors: State-by-State” ranking have a minimum of seven years’ financial services experience and have been employed at their current firm for at least one year. Quantitative and qualitative measures used to determine the advisor rankings include client assets, return on assets, client satisfaction/retention, compliance records and community involvement. Barron’s does not receive compensation from advisors, participating firms and their affiliates, or the media in exchange for rankings. • Sergio Chavez, 4676 W. Charleston Blvd. • Thomas Finch, 7766 W. Sahara Ave. The Allstate Premier Agency designation is given to 26 percent of Allstate’s nearly 10,000 agency owners across the country. The Premier Agency designation is awarded to Allstate agency owners who have demonstrated excellence in delivering an accessible, knowledgeable and personal customer experience while achieving outstanding business results. Fisher Phillips announces today that the firm has been recognized for its strong dedication to the support and advancement of women by inclusion on Working Mother magazine’s 2017 list of the 50 “Best Law Firms for Women” and Law360’s “Best Law Firms for Female Attorneys,” which recognize U.S. firms implementing best practices in retaining and promoting women lawyers and fostering environments committed to achieving that success. “We’re honored by our selection to both of these highly regarded lists and pleased to see that efforts such as our Women’s Initiative and Leadership Council (WILC) can be seen as an example among our peers,” said Danielle Moore, a partner in the San Diego office and WILC co-chair.